Can Too is a dual journey of fitness and fundraising so we've put together this handy little booklet to make your fundraising experience a positive one. Having trained over 15,000 participants to run, swim, bike - and now sing! 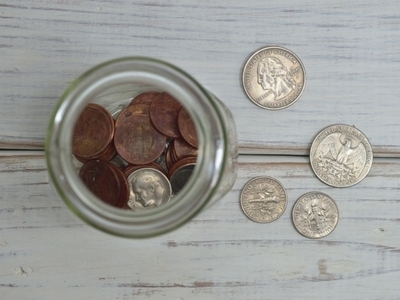 - we've got a few tips and tricks up our sleeve to help you meet your fundraising commitment. 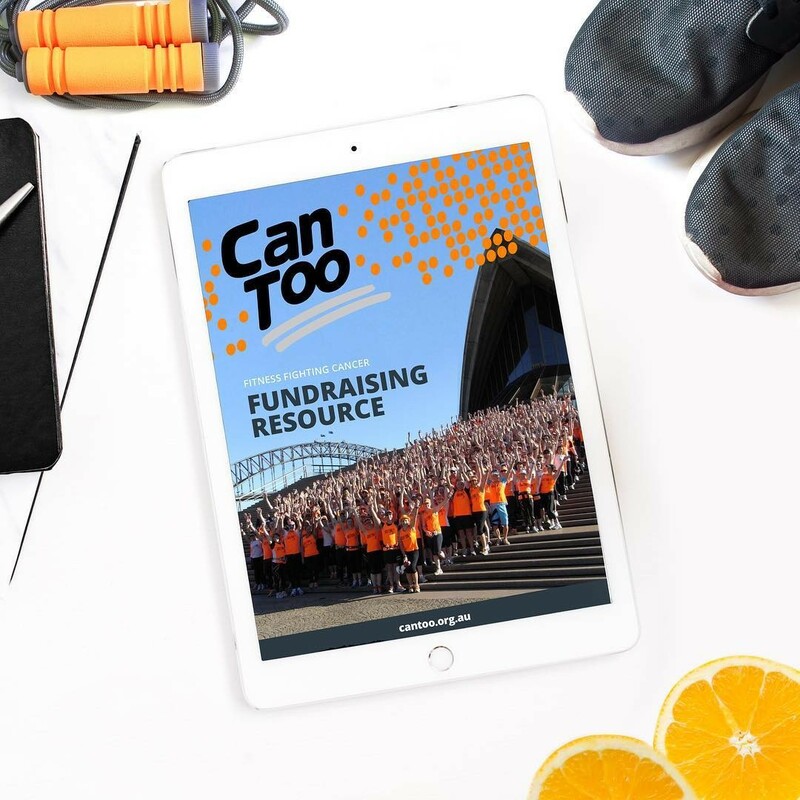 Download your copy of the Can Too Fundraising Resource here! Special thanks to our pro bono partner, Kate at Sommer Studio, for all her help with designing the booklet with a pinch of Can Too flair!